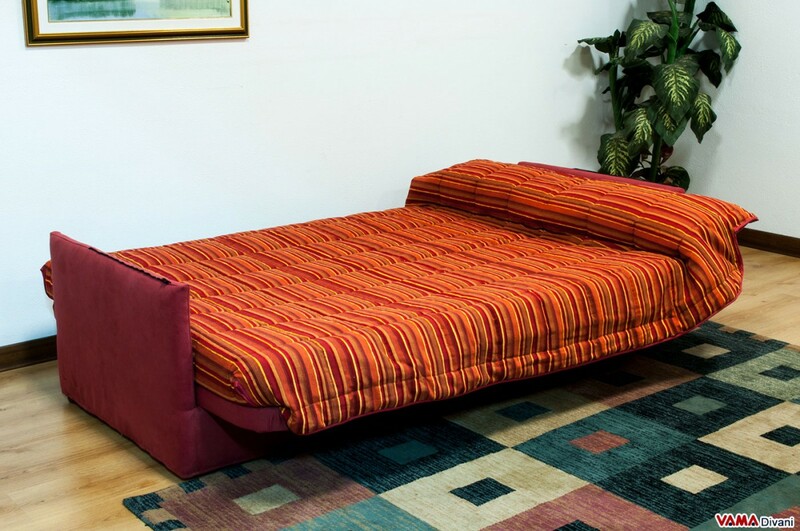 The Califfa fold-down sofa bed can be considered a totally unique product for many reasons, starting from its technical features. 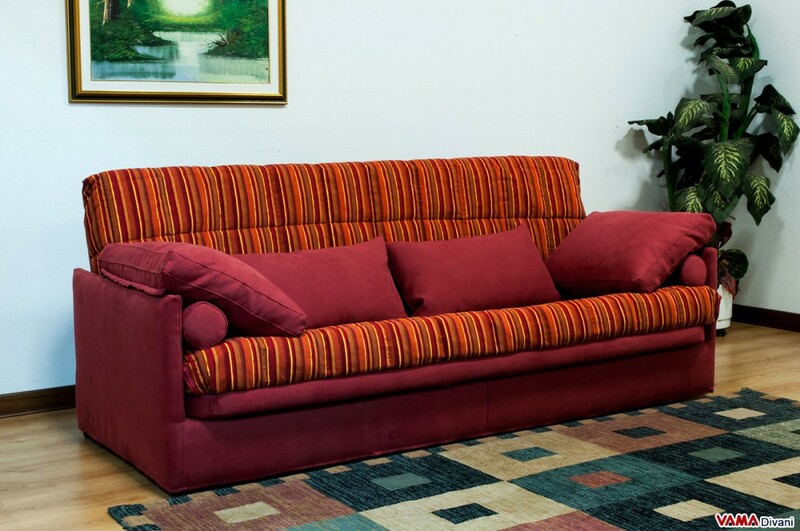 This sofa, indeed, can be transformed from sofa to bed in a practical and innovative manner, that is through a special click clack opening mechanism: the surface on which you can rest, in fact, corresponds precisely to its appropriately extended seat and back. 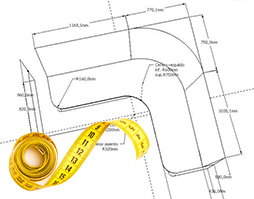 Just press on the sofa back to completely change the structure of the model and to transform Califfa from a sofa to a spacious bed. A great feature of this fold-down sofa bed is also represented by the fact that, in the bed version, it is not even necessary to add a quilt, given that the same corresponds to the fabric upholstery which characterises the sofa version. 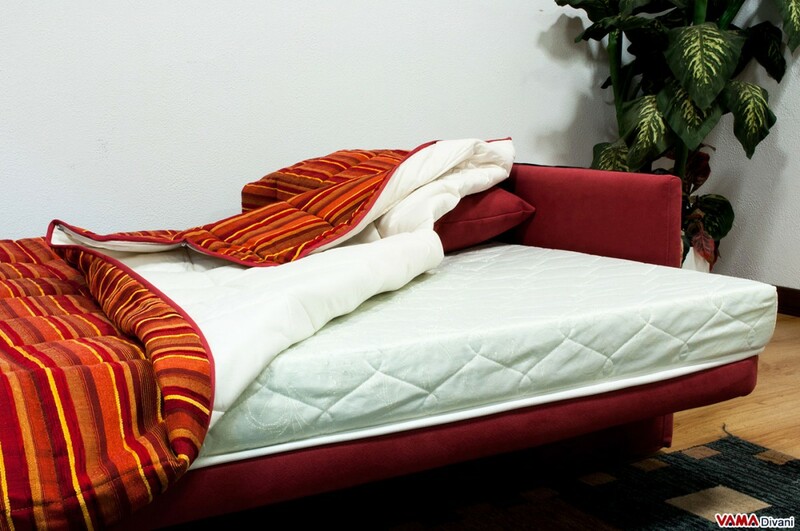 Califfa is also a fold-down sofa bed with removable cover, so it can be cleaned in a very convenient way. 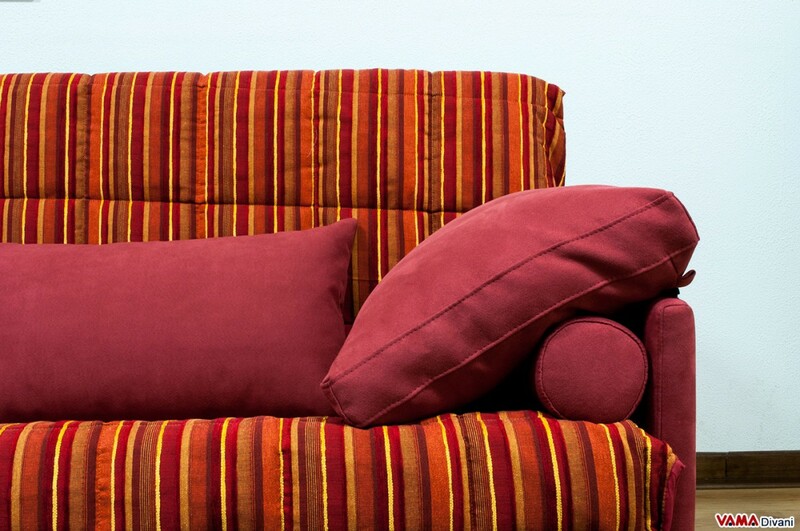 Featuring a removable cover, in fact, the fabric can be easily separated from padding and can be comfortably washed in your washing machine, to be applied again on your sofa. 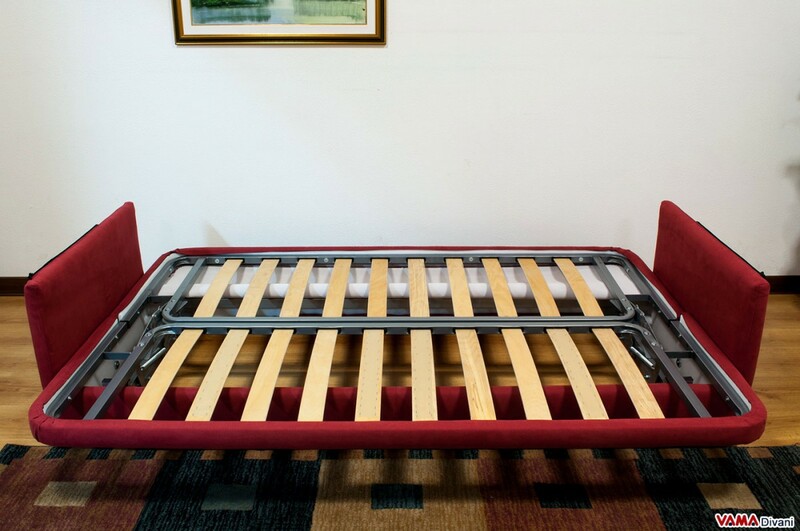 The sturdy structure of this fold-down sofa bed presents a 15 cm thick and comfortable foam mattress, and a solid orthopaedic wooden slatted base. From a stylistic point of view, Califfa is a sofa characterised by a very original design, embellished with pretty cushions, perfect for those who are looking for a bright and eye-catching sofa. Its structure, featuring a quite high back and very soft padding, also makes it a very convenient and comfortable piece of furniture.